As the fresh produce specialists, we give you all the tools you need to effectively manage your fresh produce program. Our comprehensive Availability Guide puts you in the know on the availability of every major commodity and specialty. 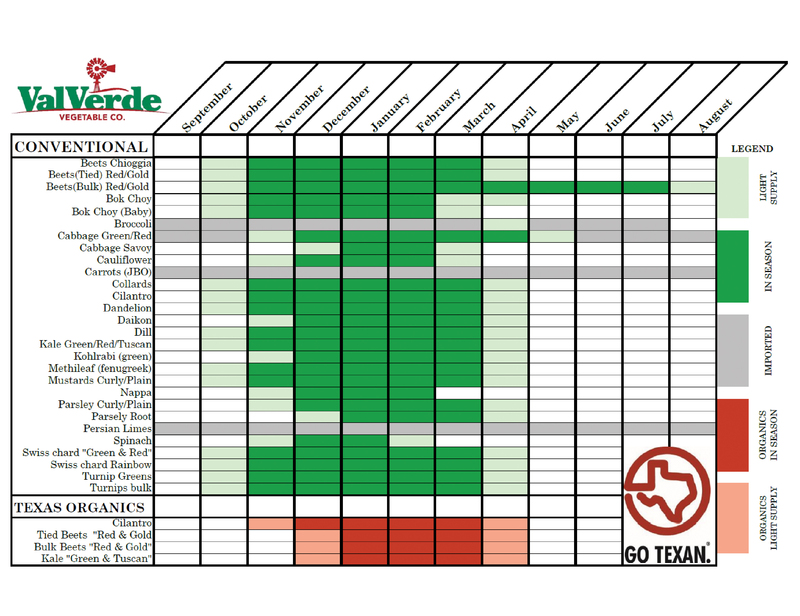 Find out the source and seasonality of the fresh produce item that’s in your next menu promotion or culinary creation.